Did you know that fraud and ID theft costs the US economy around $16.8 billion last year? In Today’s digital age, identity theft from un-shredded documents might sound like a thing of the past, thieves are still collecting your personal data from documents that you throw away without properly destroying. While individuals are of course being targeted, businesses are not exempt from becoming victims of ID fraud. Luckily, Shred Shop of Memphis is on hand to help you with our top-class shredding services for both residential and commercial customers. Do I need to shred my documents? Yes, everyone should shred their important documents once they have no use for them. Criminals can take information from bank statements, bills, pre-approved credit card letters etc, and ruin your name and credit by opening accounts using your identity. Even receipts from cash machines and old pay slips should be properly destroyed through shredding. Similarly, businesses hold important information for their clients and employees including their address, national insurance number, bank information etc, all of which someone could use to steal an identity. 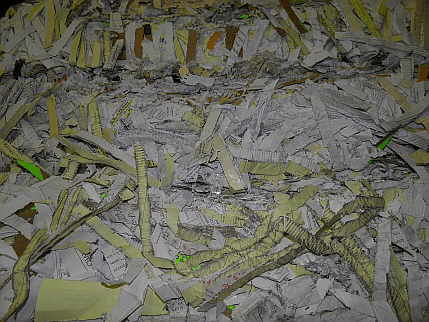 The best way to prevent ID theft is to ensure that all your documents are shredded properly. Anything that is online needs to have added security to it, and of course never give your information out to anyone you don’t one hundred percent trust. 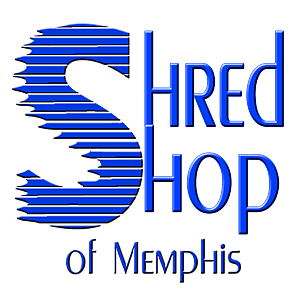 Why choose Shred Shop of Memphis? You don’t have to enter into a contract with Shred Shop of Memphis for our team to help dispose of any unwanted important documents properly. We offer a one-time purge service for those who have a back-log of papers and need a quick solution to get rid of them without leaving yourself open to become a victim of ID theft. Even in 2018, it is important that you ensure your financial, important and confidential documents are properly disposed of, as criminals can take advantage of your un-shredded papers.